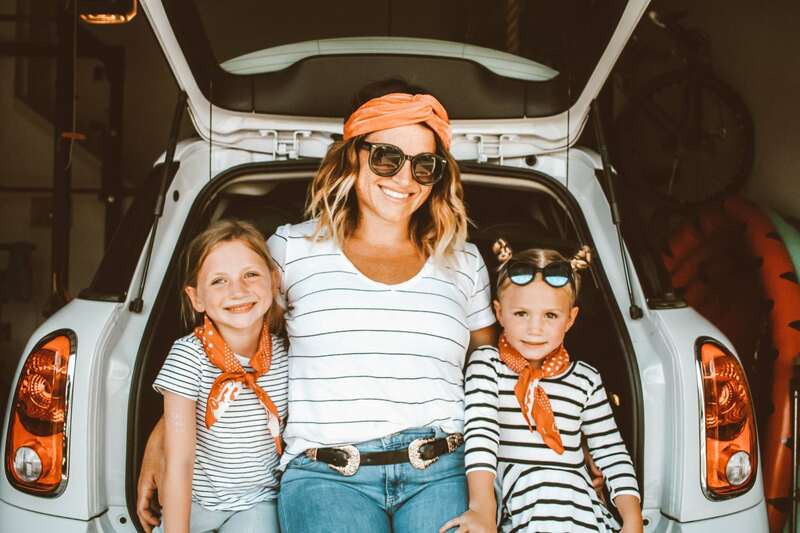 Nashville based girl mom on a mission to teach my girls to change the world while learning how to myself. Terrible dancer, but worse housekeeper. Life is messy, but beautiful. Sharing all the tips to keep you sane in the house, at work, and everywhere in between. Just shove it in the closet and wear the flares.